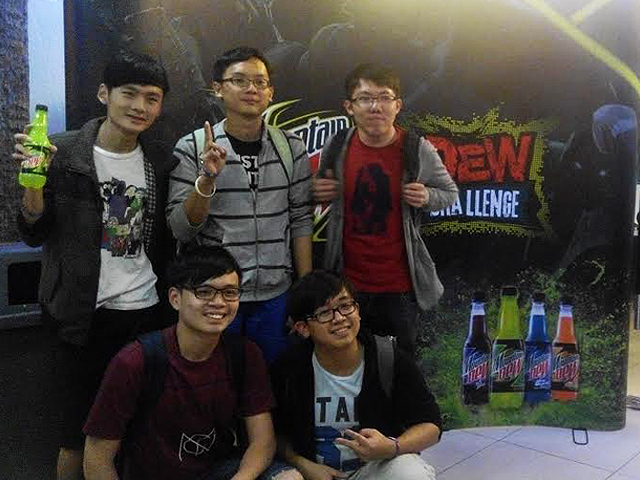 It was truly a proud moment for a team of five UTAR students from Kampar Campus when they were announced as champion in Mountain Dew’s “Dew Challenge - DoTA 2” tournament under the category of two-stage college/university challenge held at the Orange Esports Stadium in Setapak from 7 to 8 November 2015. The “Dew Challenge - Defense of the Ancients 2 (DoTA 2)”, an online electronic sports tournament organised by Mountain Dew Malaysia, had attracted a total of 16 teams from several institutions of higher learning in the country. The team’s determination and enthusiasm paid off when they bested the 15 other teams and bagged RM1,500 for the grand prize. 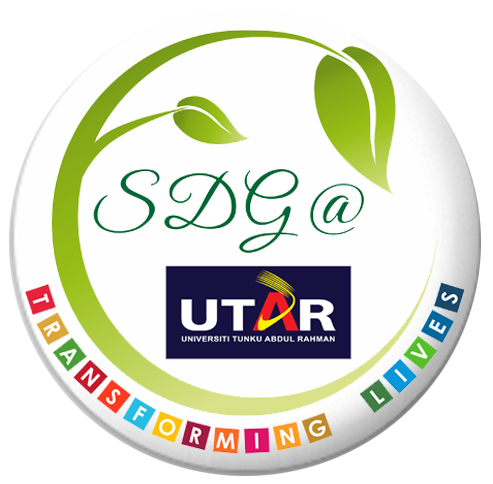 The team also received an additional cash prize worth RM250 for the internal university challenge prize. The team comprised of Entrepreneurship student Yong Say Fong, Computer Engineering student Chai Mun Hong, Accounting student Ang Boon Liang, Environmental Engineering student Tay Kok Sheng, and Foundation in Arts student Wong Meng Kit. The team was also chosen to compete in the National Group Stage challenge which will be held from 4 to 5 December 2015. The team will be competing with 24 other teams who qualified from regional categories from Penang, Kuantan, Johor Bahru, as well as Kuala Lumpur and Selangor.